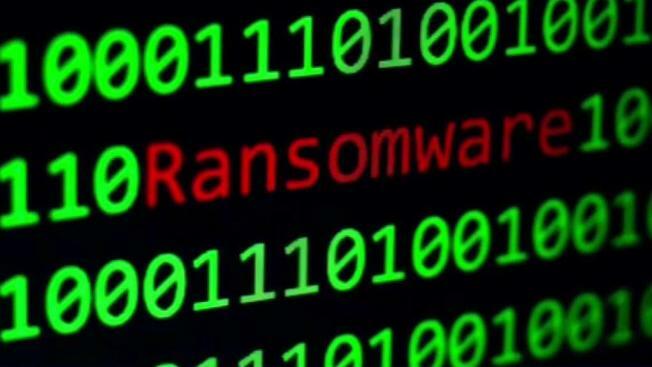 The Colchester First Selectman confirmed computers on the town network are infected with ransomware. Colchester is the latest Connecticut town to fall victim to hackers, according to the town's first selectman. Colchester is far from the first town to suffer a cyberattack. Back in October, the City of West Haven paid $2,000 in digital currency to unlock its servers. "They're not taking the files. They're basically leaving the files where they are. They're encrypting those files, making them inaccessible until the ransom is paid,” explained Lon Seidman. Last year, a dozen state agencies were hit by ransomware attacks, but no sensitive data was compromised. Seidman said the best defense against a ransom attack is a good backup system. He also said it’s important to train employees on how to spot suspicious emails, because that’s usually how malware gets into a system.